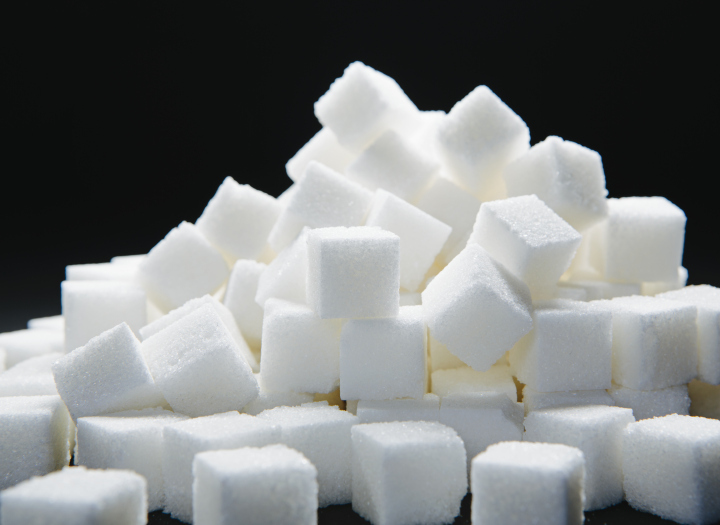 The average American eats around two or three times the daily recommended amount of sugar – about 19 teaspoons. Compare that to the American Heart Association guidelines, which dictate 6 teaspoons a day for women and 9 teaspoons for men, and it becomes obvious that sugar consumption is out of control in most of our diets. And all that extra sugar is hurting us. Added sugar amounts to empty calories – calories that provide no nutritional benefit – which lead to weight gain, type II diabetes, heart disease, and other, less predictable problems like acne.